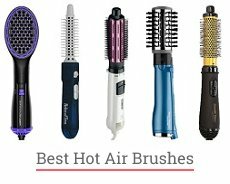 What is the most expensive hair brush? 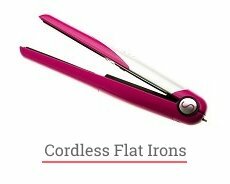 Questions › Category: Other › What is the most expensive hair brush? Nylon and Boar Bristle Brush by Mason Pearson is considered the most expensive hair brush. It was patented over a hundred years ago, and nowadays its price is nearly $205. This is a handmade hair brush made in England. Made of premium material which is boar bristle, gentle to hair and scalp, the hair brush by Mason Pearson produced the way to stimulate circulation to hair follicles during the combing. The tool has a one-year warranty against any manufacturing defects. As consumers report, this hair brush really worth the money paid as it is very convenient, almost heavenly, in use.